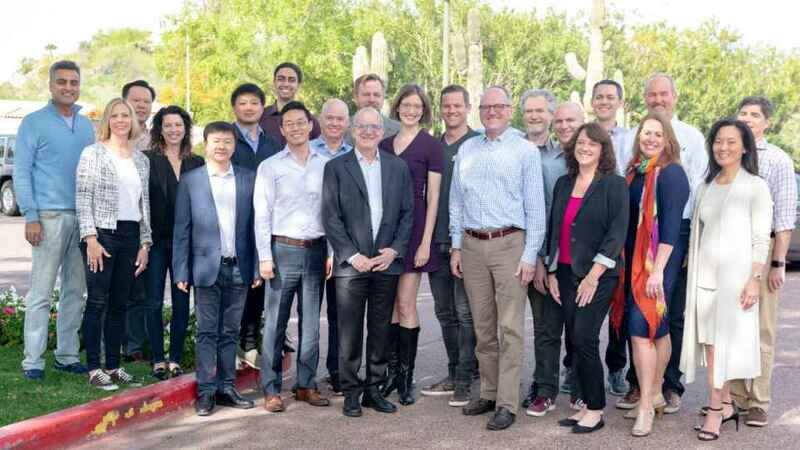 Intel Capital, a division of Intel Corporation, set up to manage corporate venture capital, global investment, mergers and acquisitions, today announced an investment totaling $117 million in 14 disruptive technology startups. The selected startup are creating powerful artificial intelligence (AI) platforms; new ways to see and analyze materials for the built world and our bodies; more efficient and greener manufacturing technologies; and disruptive new approaches to chip design. They include startup from the United States, the United Kingdom, Canada, Israel, and China. The company made the announcement this week at Intel Capital Global Summit, where more than 600 entrepreneurs, venture capitalists and tech industry leaders are gathered to shape the future of technology. SambaNova Systems* (Palo Alto, California, U.S.) is a rapidly growing Silicon Valley-based company that is building the industry’s most advanced systems platform to run AI applications from the data center to the edge. Founded by industry pioneers and experts in systems hardware and software design from Oracle, Sun Microsystems and Stanford University, SambaNova Systems’ mission is to bring AI innovations discovered in deep research to enterprises and organizations in all industries around the world, creating AI for everyone, everywhere. Polystream* (Guildford, U.K.) is a deep-tech startup fundamentally changing how video games and demanding 3D applications are delivered via the cloud. Polystream’s Software Defined Imaging* technology enables interactive graphics content to be streamed at unprecedented scale, with truly global reach. Intel Capital invests in innovative startups targeting artificial intelligence, autonomous technology, data center and cloud, 5G, next-generation compute, and a wide range of other disruptive technologies. Since 1991, Intel Capital has invested US$12.5 billion in more than 1,550 companies worldwide, and 670 portfolio companies have gone public or participated in a merger or acquisition. Intel Capital curates thousands of business development introductions each year between its portfolio companies and the Global 2000.